Picture 40,000 painted warriors dancing to the rhythmic thud of the Kundu drums and you have just one of the highlights of the The Goroka Show in the Eastern Highlands province. One of the biggest in Papua New Guinea, this popular festival can attract up to 140,000 people from more than 80 tribes around the country. 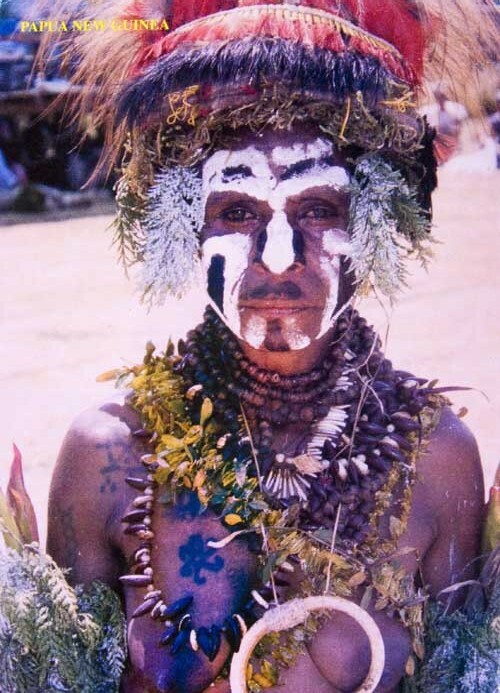 Wearing colourful traditional dress, including face and body paint, feathers, shells and masks, tribes gather at Goroka for a weekend of music, dancing and tribal displays. For two days and two nights, the sound of drums resounds throughout the hills as tribespeople perform traditional dances, their bodies painted in oil and pig grease. There is also an agricultural fair and a Miss Goroka Show beauty pageant. 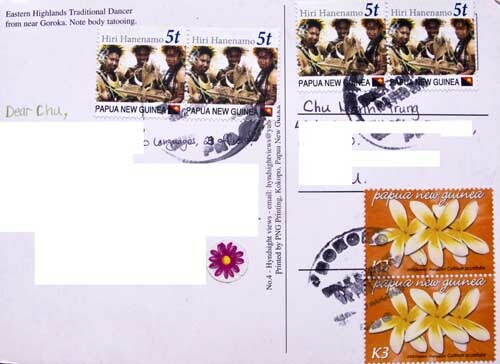 This entry was posted in PAPUA NEW GUINEA and tagged Dance, Ethnic, Festival.